Ready, set, go! 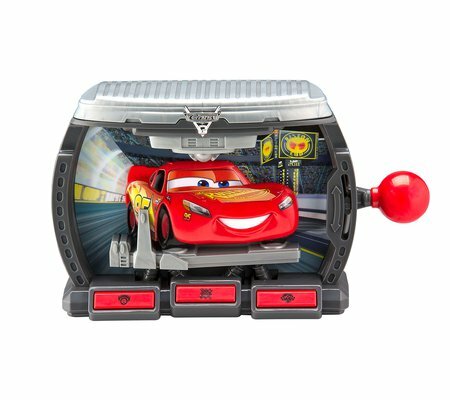 Hit the road with this action-packed Rev N’ Roar Racer, and use the shifter to control the car’s path! 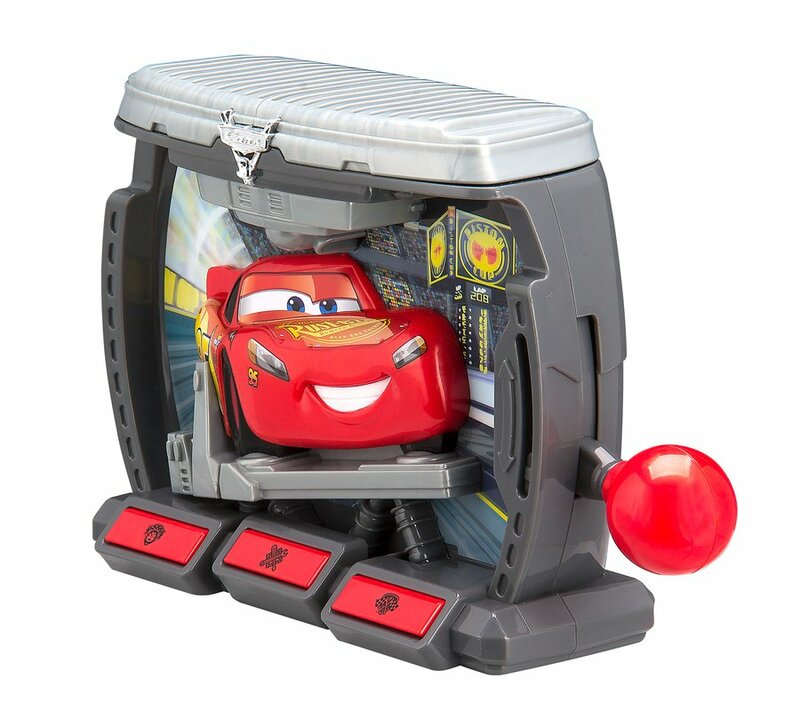 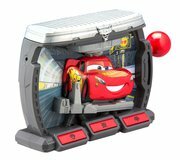 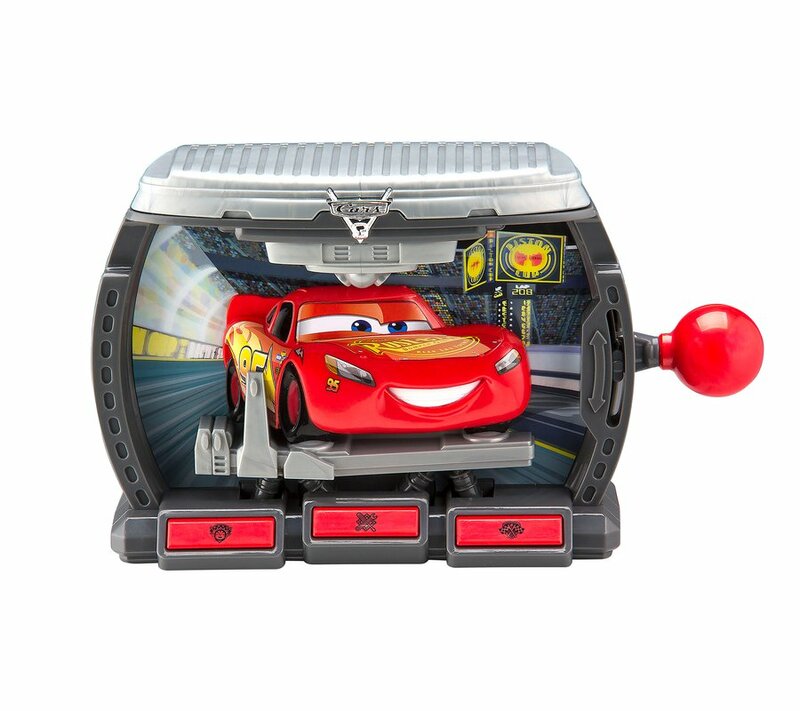 Flashing lights and sound effects add to the fun, plus you can connect any audio device and play your favorite road trip songs, too!